The wait is over and spring time is finally here! For those of you that are sick of being cooped up in your home during the winter months, the thought of spring time just seems to put a smile on your face. Another great thing about spring is that Moose Track Adventures, the #1 resort in Ely, MN is open and ready for you to book your stay with us! There’s no better way to bring in the spring than to get out and explore the Boundary Waters. Think outside the box when it comes to your family’s spring adventure and try something new this season. Whether it be fishing, canoeing or spending your first time in a cabin, Moose Track Adventures has you covered! When spending your vacation with our staff, we strive to ensure that your trip is memorable from start to finish. Although you may be spending most of your day enjoying the outdoors, we believe that having a cozy cabin to spend your nights in will make your spring adventure that much more enjoyable. The views of the lake from our memorable cabins are great to wake up to and will help you forget about the stressors in your life. With 6 cabins to choose from, we are sure to have one that fits your needs. In fact, if you don’t want to leave your dog at home, bring them along on this spring adventure. Our dog friendly cabins allow your dog to even have a spring vacation! 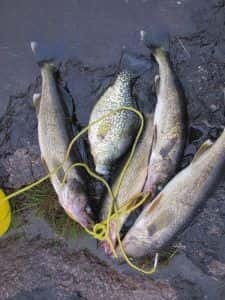 Guided Fishing – Our staff have been fishing these waters for years and know the habits and popular spots where fish hangout. Our guided tours allow for you to use a canoe or to hop on our motor boat guided tour. Offering 5 guided fishing tours, you will not be disappointed! Additionally, we offer guided fly-fishing tours if you would like to try your hand with this type of fishing. 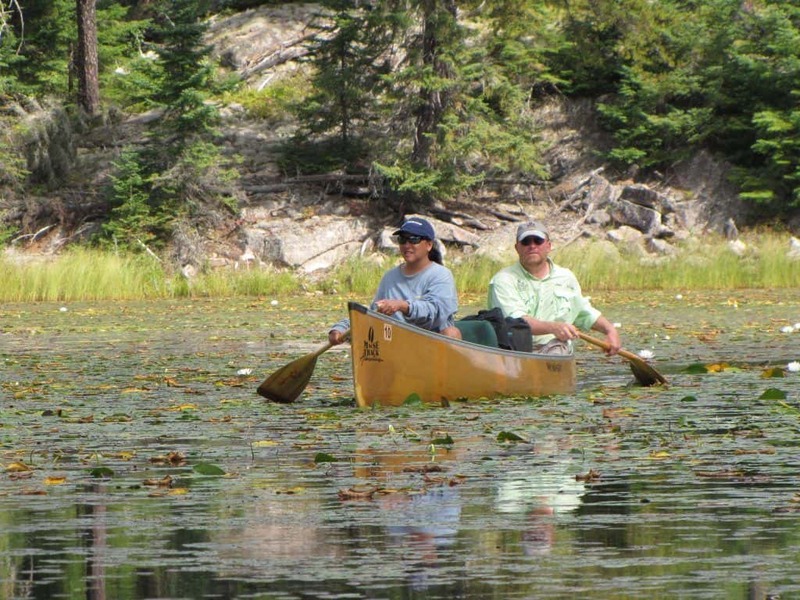 Guided Canoe Tours – Canoeing the Boundary Waters can be very challenging. Our guided canoe tours focus on staying at your pace and showing you the breathtaking sights that these beautiful waters offer. Now that spring has arrived, it is time to book your spring adventure! 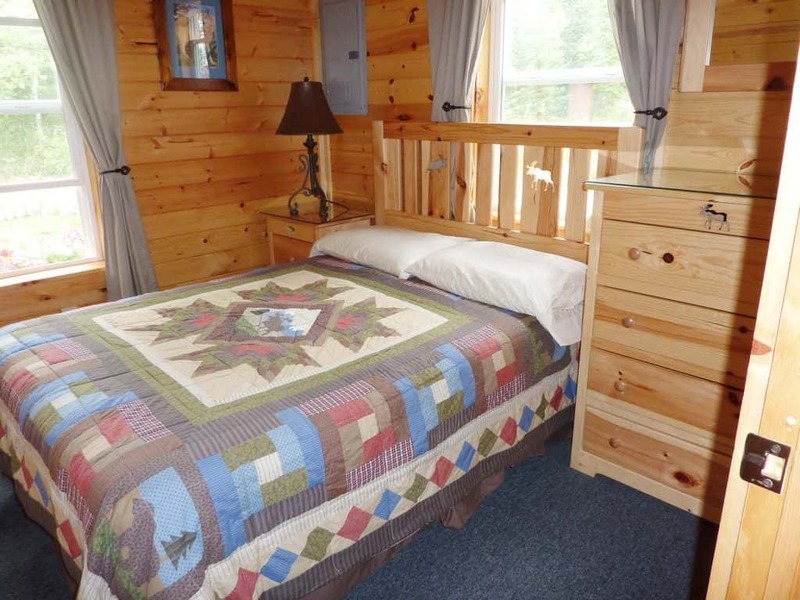 Try something new this spring and book your stay with us at Moose Track Adventures in Ely, MN. Give us a call today at (218) 365-4106 to learn more about our cabins or guided adventures.